Elegance and comfort surround your foot in this exotic, handcrafted boot. Made with genuine teju lizard, which is a high-luster skin that looks great with the smooth leather shaft and western stitching. 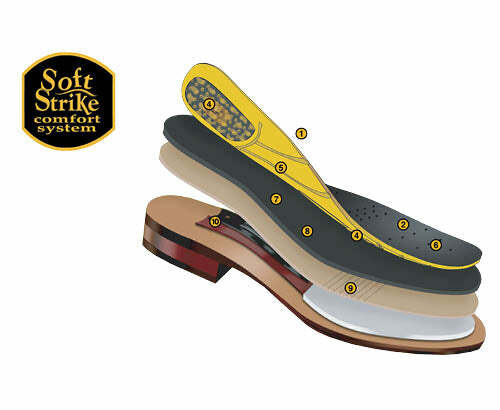 Designed to feel as good as it looks with supple leather lining and a Soft Strike Removable Orthotic.